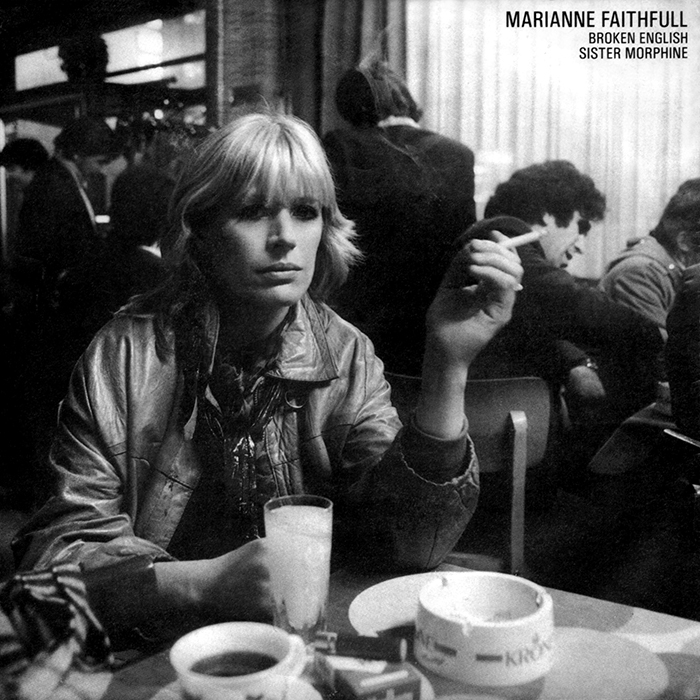 Marianne re-recorded "Sister Morphine" during the Broken English sessions, and the track was issued on 7" and 12" for a special Island 20th anniversary release in 1982. In some territories the tracks were reversed, and "Sister Morphine" was the A-Side. The Australian 12" came with a further track - "The Letter" a spoken word recording of a passage from Les Liaisons dangereuses the 18th century epistolary novel by Pierre Choderlos de Laclos.